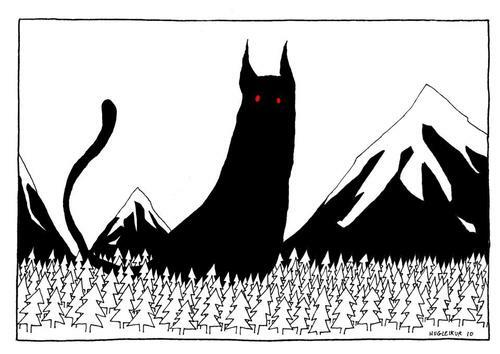 There is a charming old bit of folklore from the land of ice and volcanoes about a giant cat that, come Christmas time, will eat anyone who does not possess a new article of clothing. 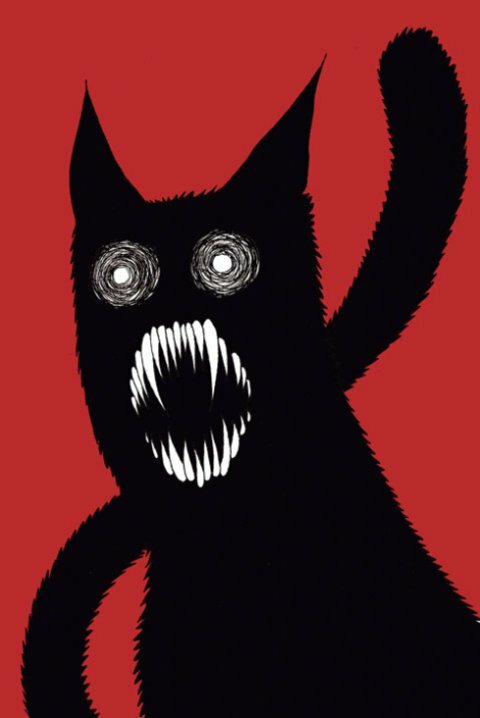 There is a charming old bit of folklore from the land of ice and volcanoes about a giant cat that, come Christmas time, will eat anyone who does not possess a new article of clothing. In short, work hard and you will be able to have something new. That speaks directly to the work ethic of Iceland’s population who garner more overtime than any other European nation. 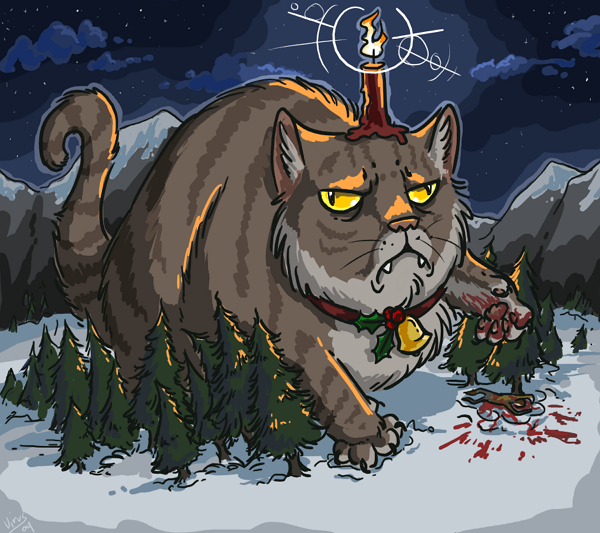 Though no one knows exactly how long the Yule Cat, or Jólakötturinn as he is more properly known, has been around, many folk historians believe is may go back to the dark ages. They do know that he was used as a threat by farmers to scare workers into finishing up the processing of wool from the fall season before Christmas. No doubt many Icelandic parents found the story equally useful with their children. Those that completed their work would receive new clothing as thanks. Those who didn’t were destined to be eaten. A variation to the story is the Yule Cat eats the food of those who do not work hard. The new clothes rule still applies as it is how he differentiates whose Christmas feast he devours. Regardless of the preference in tale told, his appetite is voracious and he does not discriminate. Still, at the very root of the myth is the time tested adage you get out what you put in. A fairly simple and direct message, delivered courtesy of a ginormous man-eating feline. Jólakötturinn found his story to be elevated when captured in the poetic lines of Jóhannes úr Kötlum in his poem that bears the same name as the tyrannical kitty and it seemed to have given resurgence to the myth. Icelandic superstar Björk even released a song based on the lyrics. How this scenario plays out in today’s world is could be somewhat troubling. With many out of work and homelessness still a huge issue, perhaps Jólakötturinn’s message can be translated into encouraging selfless acts. How nice it would be if those who do have would take both a moment and a dollar to provide for those who have not by supporting shelters and like-minded organizations. For animals, too. Who was actually productive and what productivity itself means may be subjective in the eyes of the Yule Cat, but wouldn’t it be nice to stave off his hunger this year with everyone, worldwide, having a new piece of clothing to call their own.